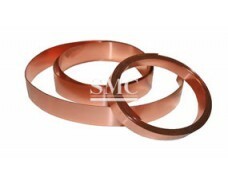 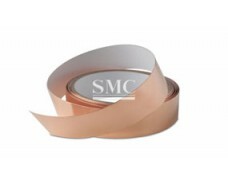 Shanghai Metal Corporation is a leading Copper Earth Strip / Tape / Earthing Strip manufacturer and supplier. 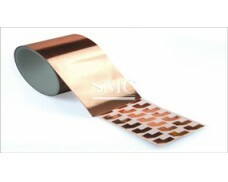 Copper earth strip / tape / earthing strip is referred to as copper grounding bar, also known as copper busbar, it is a long conductor made of copper, rectangular or chamfered (rounded) rectangle, made of aluminum material. 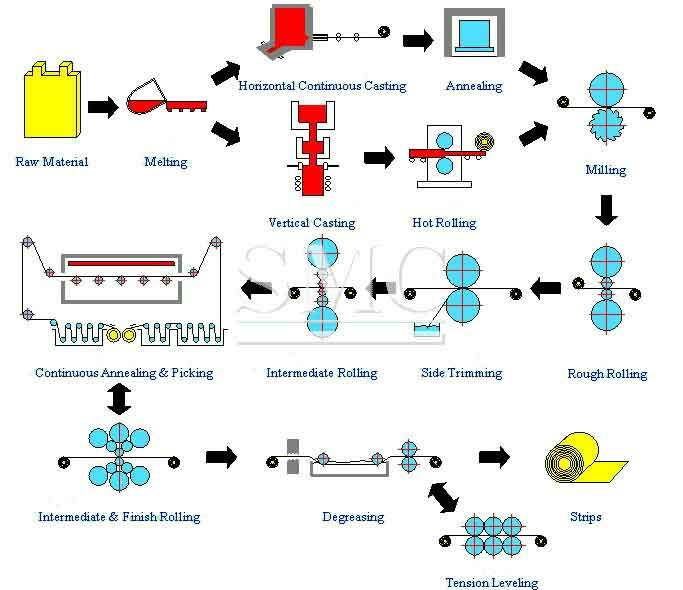 The so-called aluminum row is produced to carry current and connect electrical equipment in the circuit. 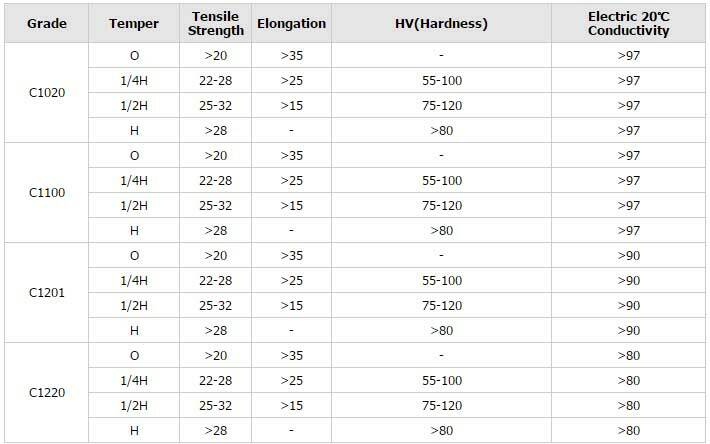 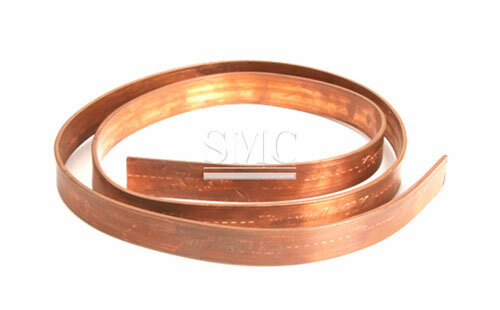 At present, the quality requirements of the copper earth strip are implemented in the GB/T5585.1-2005 standard. 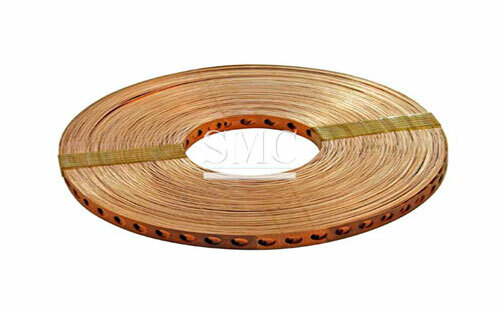 It is a kind of high-current conductive product, suitable for high and low voltage electrical appliances, switch contacts, power distribution equipment, busway and other electrical engineering, and is also widely used in metal smelting, electroplating, chemical caustic soda and other super-current electrolysis smelting projects. 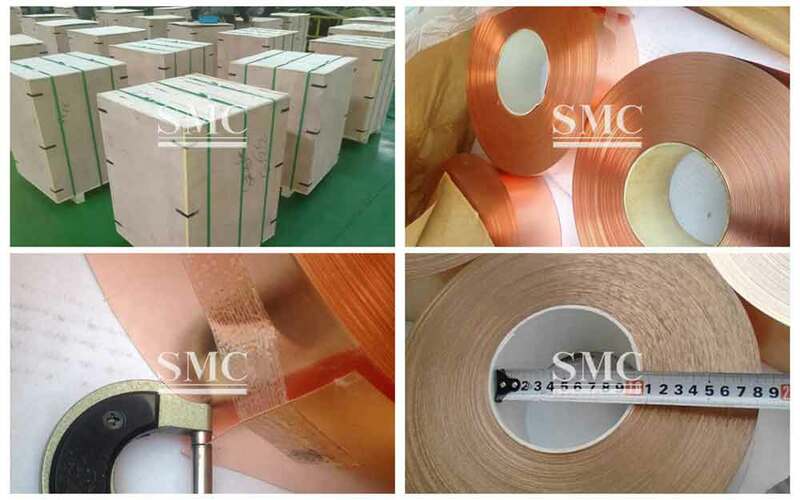 If you want to know more about our copper products or Copper Earth Strip / Tape / Earthing Strip price please feel free to contact us, we will reply you within 24 hours. 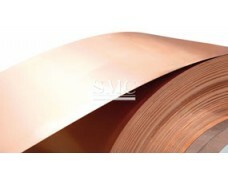 10) Excellent malleability, can be forged the broadest, thinnest and longest, etc. 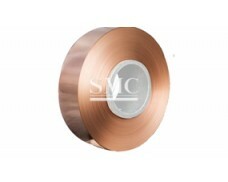 12) Copper Earth Strip/ Tape for Building & Constructions, etc.